Sarah Dirndorfer, who recently completed internships at the U.S. Naval Academy and the American Red Cross, has joined the PCG team as our newest Project Coordinator. 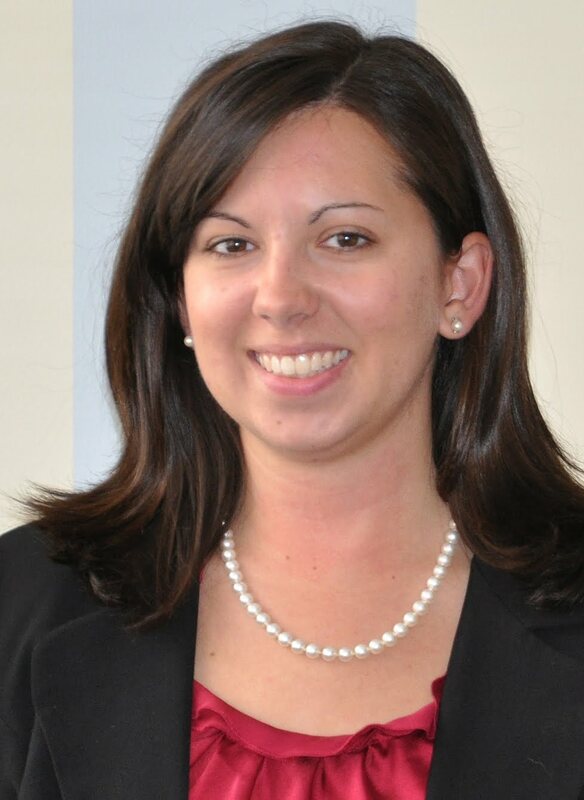 A Mass Communication graduate from Towson University, Sarah is supporting AREVA, the Solar Electric Power Association, National Grid and TerraPower in her new role. In addition to her passion for public relations, the native Marylander is an avid amateur filmmaker. In fact, she won an award at the Houston WorldFest International Film Festival for her film about sustainable living. Sarah also enjoys playing violin, ballroom dancing and whitewater rafting in her free time and is a member of the Daughters of the American Revolution. You can reach Sarah anytime at sdirndorfer@pcgpr.com.